Note: We will begin todays class with extensive instruction on the Overhead Squat. We’ll then put to the test our skill in a challenging workout. This is going to be a good one! Please note the “CAMP” workout (the workout UFC Fighter Gray Maynard and Greg Amundson are utilizing on Tuesday and Thursday mornings) will be part of our programming on Friday. 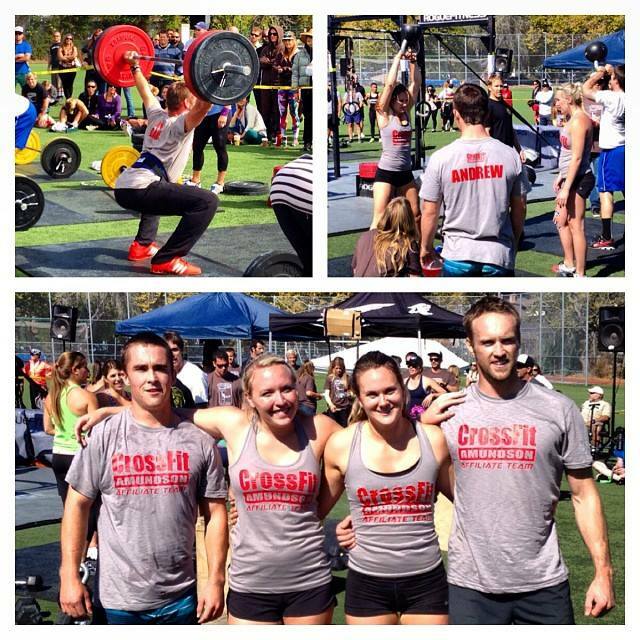 Andrew, Lindsey, Jenna and Dave – 5th Place at the Affiliate Competition! 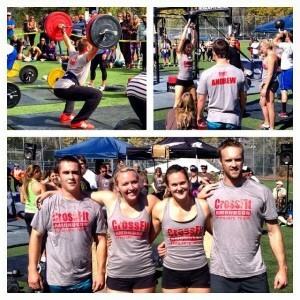 The CrossFit Way in 50 Words: If you had only 50 words to describe CrossFit Amundson to a friend, how would you do it? Post comments to our Facebook page. The best description may find itself on the next CrossFit Amundson shirt! The CrossFit Amundson Mobility Class is tonight at our Krav Maga studio from 6:00 to 7:00 PM. This is a very important class for the durability, flexibility, centeredness and mindset of the CrossFit Athlete. Please be sure to attend this class tonight.